Safe, Secure, Modern, and Convenient Storage Facility with Good Old-Fashioned Customer Service. We offer personal, business, vehicle and boat storage for the Riverside area. 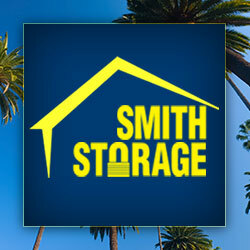 Locally owned and family operated, we built our self-storage business on a simple concept. Provide a clean, safe, affordable, and friendly self-storage environment. This concept drives everything we do from designing the facility itself to the security systems we’ve invested in, the lease terms we offer, and the people we hire. The end result: a self-storage facility that our tenants appreciate and value as much as we do.